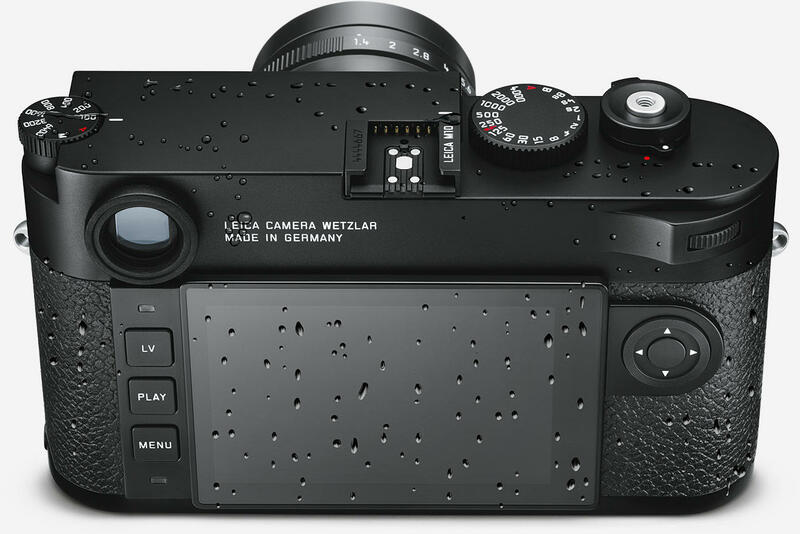 The Leica M10 is a brand new digital rangefinder featuring a new 24MP Full Frame, manual focus paired with a rangefinder focusing system, ISO ranges from 100-50,000, an improved viewfinder, no video mode, no USB connection and a new three button back panel design. 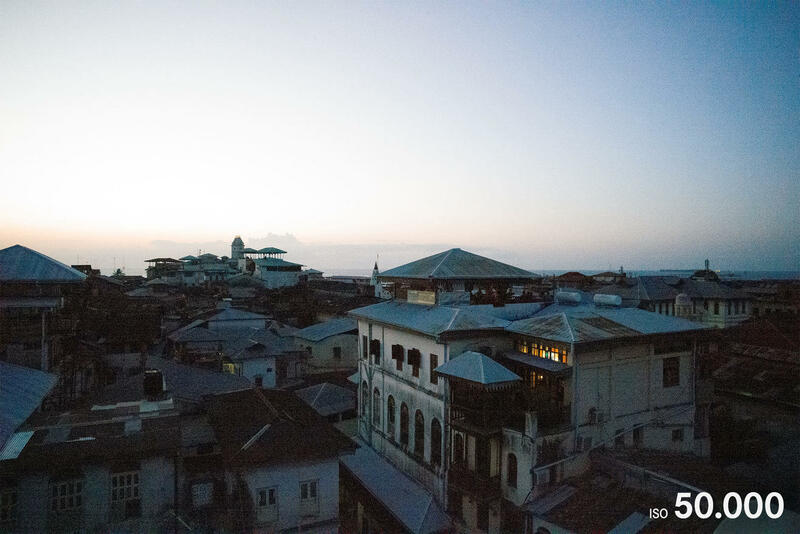 The newly developed 24MP Full Frame CMOS sensor allows photographers to capture stunning images and push their low light capabilities when shooting up to ISO 50,000. The new sensor also brings significant improvements to noise characteristics when shooting at high ISOs. Located on the top panel is a new ISO dial allowing M-Photographers quick access to adjust their settings. You can also preselect your values of the exposure time and aperture without the need for a menu or even switching the M10 on. The current Leica Visoflex viewfinder is compatible with the M10 too. Further improvements under the hood have been made with a new Maestro-II processor and 2GB memory buffer, both helping to produce high end images or continuous shooting up to 5fps. A newly improved viewfinder gives a 30% larger field of view and an increased magnification of 0.73. In addition to this the eye relief has been significantly increased to 50% more making the viewfinder much easier to use and more convenient for photographers who wear glasses. The M10 does not have video capture mode but does allow you to shoot using live view with the dedicated “LV” button located as one of the three buttons on the rear panel. While shooting in live view you can guarantee crisp sharp images with an improved focus peaking bringing better contrast on the peaking lines compared to previous Leica models. The ability to magnify the subject on the monitor enables you convenient focus checking and ensures images with outstanding sharpness. The M10 is the first M-Camera with built in Wi-Fi allowing you to easily transfer images to an IOS device via the Leica-M App. Along with image transfer you can also wirelessly take control of the M10 altering important parameters like the shutter speed or other functions like releasing the shutter from your smart phone. You can now shoot tricky angles and avoid camera shake on longer exposures. A new “Favourites” menu saves your profile settings giving quick and easy access at a press of a button to personal photographic preferences. The M10 is built to handle wherever you take it – components machined from solid brass and a full metal body made from magnesium alloy make it tough but a pleasure to hold. Rubber seals prevent light showers and dust from damaging the M10. Leica has also used Corning® Gorilla® Glass making the LCD screen tough and scratch resistant. Some provided images are below from Leica and we are looking forward to getting out and shooting some of our own. For more information check out the links below or head into your local branch.